On 5 November last year, the European Parliament’s budget committee signed off on a proposal that allocates €4.8 billion to an Energy Transition Fund (ETF) aimed at supporting coal-dependent regions green their economies. 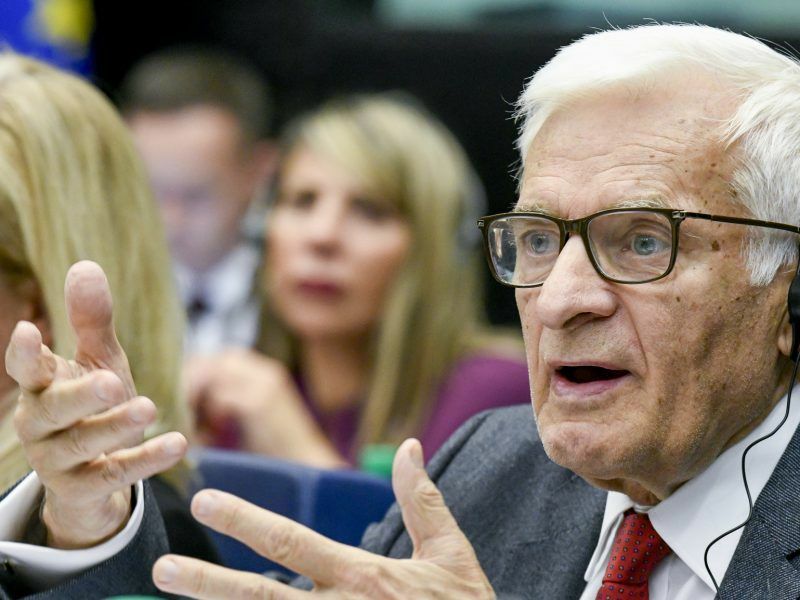 Negotiations are still ongoing on the EU’s long-term budget for 2021-2027 but MEPs have already called on the European Commission to propose a new regulation that will establish the fund. “We won the fund. 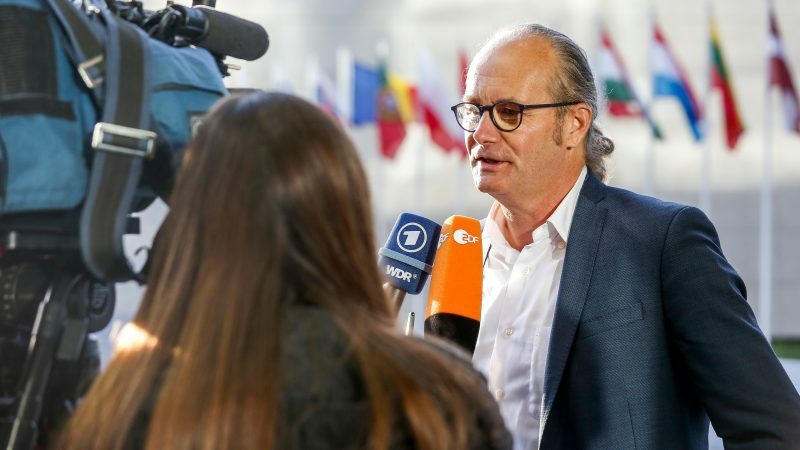 Now it is time to do what I would call a ‘positive massage’,” said Claude Turmes, a former Green MEP who left the European Parliament in June last year to become Luxembourg’s energy minister, also in charge of spatial planning. Asked about how the fund will be financed, the Luxembourg minister said it will be a mix between dedicated funds and existing money coming from structural funds aimed at supporting poorer EU regions. 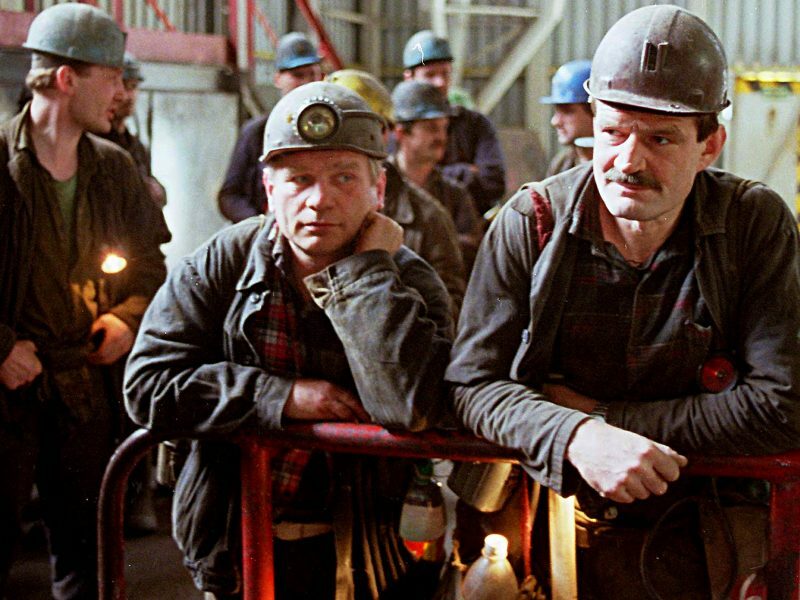 The gradual withdrawal from coal means the regions are losing their identity, while at the same time having to adapt to a new economic reality, Claude Turmes continued. “It is like mourning,” he said, adding it requires a considerable collective effort from the regions to engage in this transition. “As end looms for coal, it is important for the regions to exchange with those that have already undergone their transition, like the Ruhr region or Wales,” he pointed out. In this respect, he says the European Commission has understood the necessity to keep a network between coal-dependent regions alive, when it launched the coal regions in transition platform in December 2017. Turmes cited the Silesia region in Poland as one being already active in implementing its transition. “In Silesia, the cities are at the forefront of the coal phase-out movement. Local politicians are facing strong pressure from their electorate because of air pollution which has become one of the top political issue,” he remarked. With an unemployment rate under 4%, he said Silesia is in the phase of economic expansion. “But skilled, qualified young people do not want to move to this region because of the air pollution,” he said, adding that it is one of the reason why local politicians want to phase out coal faster than their national counterparts. “Silesia is seizing the opportunity of a historic moment. The fund would then allow the region to actually accelerate the process,” the former MEP added. “What Germany is doing is pushing for more infrastructure in the coal regions as well as decentralising state employment. And very importantly, it is financing civil society in the Länder that once used to belong to the GDR,” he said. “The coal commission is really a model and I hope the German government will implement its recommendations,” he added. 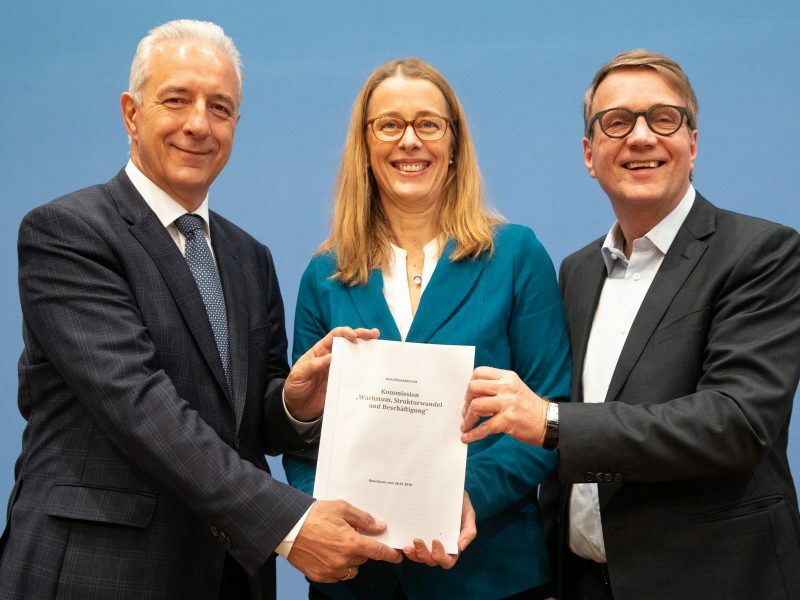 Faced with stagnating greenhouse gas emissions despite a rapid expansion of renewable power, Merkel’s grand coalition set up an expert coal exit commission to devise a plan. The task force recommended shutting the last coal-fired power plant by 2038. It is now up to the government to translate the commission’s work into legislative drafts before parliament gets the final say. This process, however, is turning into a political minefield. The migrant crisis that propelled the far-right Alternative für Deutschland (afD) into national parliament two years ago is now fading from public discourse. The AfD has now turned to the coal issue, propagating fears of economic collapse in the region which has more than 16,000 jobs dependent on coal. The AfD is Germany’s only major party to oppose the renewable energy transition and is expected to significantly increase its share of the vote in the states of Brandenburg and Saxony.